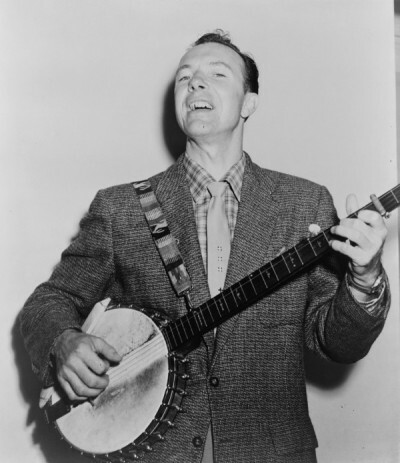 Seeger died at NewYork-Presbyterian Hospital,on January 27, 2014, at the age of 94. Response and reaction to Seeger’s death quickly poured in. 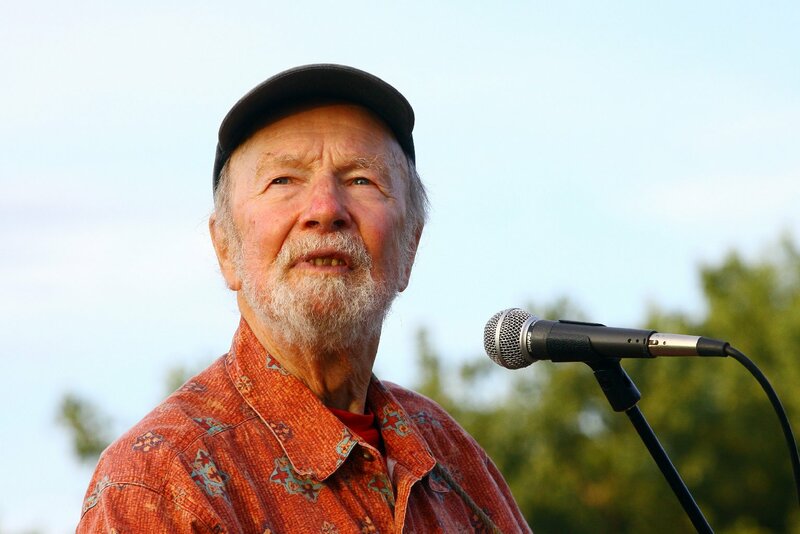 President Barack Obama noted that Seeger had been called “America’s tuning fork” and that he believed in “the power of song” to bring social change, “Over the years, Pete used his voice and his hammer to strike blows for workers’ rights and civil rights; world peace and environmental conservation, and he always invited us to sing along. 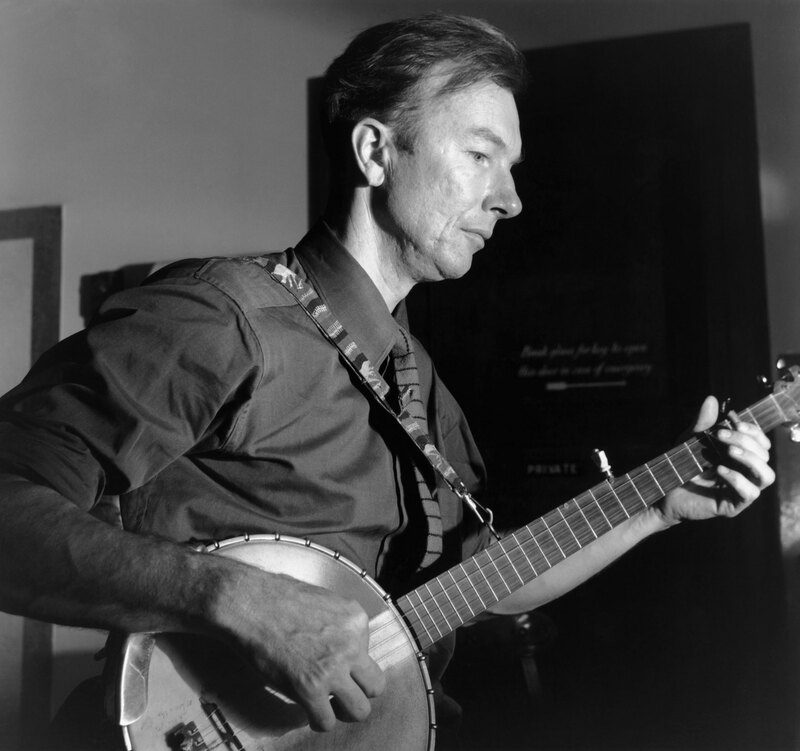 For reminding us where we come from and showing us where we need to go, we will always be grateful to Pete Seeger.” Folksinger Billy Bragg wrote that: “Pete believed that music could make a difference. Not change the world, he never claimed that – he once said that if music could change the world he’d only be making music – but he believed that while music didn’t have agency, it did have the power to make a difference.” Bruce Springsteen said of Seeger’s death, “I lost a great friend and a great hero last night, Pete Seeger”, before performing “We Shall Overcome” while on tour in South Africa.